The Serras joins Virtuoso’s collection of the finest luxury hotels, resorts, cruise lines, airlines, tour operators and other suppliers worldwide. These partners, which specialize in world-class client service and experiences, secure Virtuoso clients superior offerings, rare opportunities and exceptional value. These prestigious providers are able to market to Virtuoso clients via network vehicles and to Virtuoso agencies through multiple communications channels and events, including Virtuoso Travel Week, luxury travel’s largest worldwide gathering. Guests at The Serras will experience unique 5-star quality service, as the small number of rooms ensures that service is tailored to the needs of each individual guest. 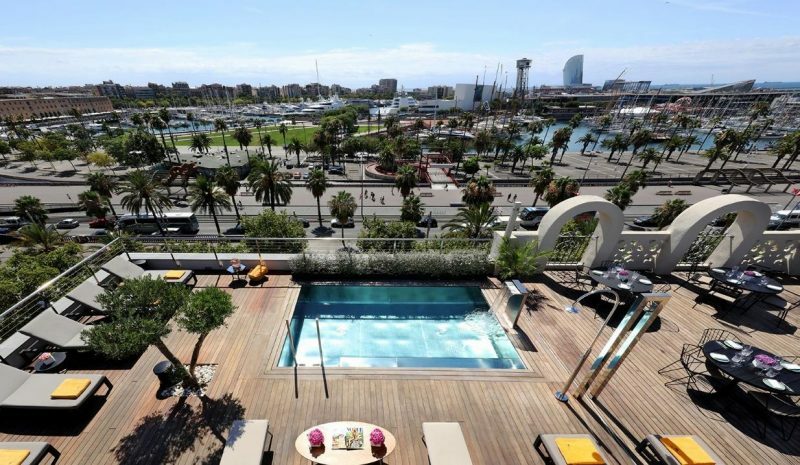 In the city center and overlooking the new Marina Port Vell, guests have the best of both worlds, as they can explore Barcelona by foot and enjoy the breathtaking views of the Mediterranean from the room or the rooftop.